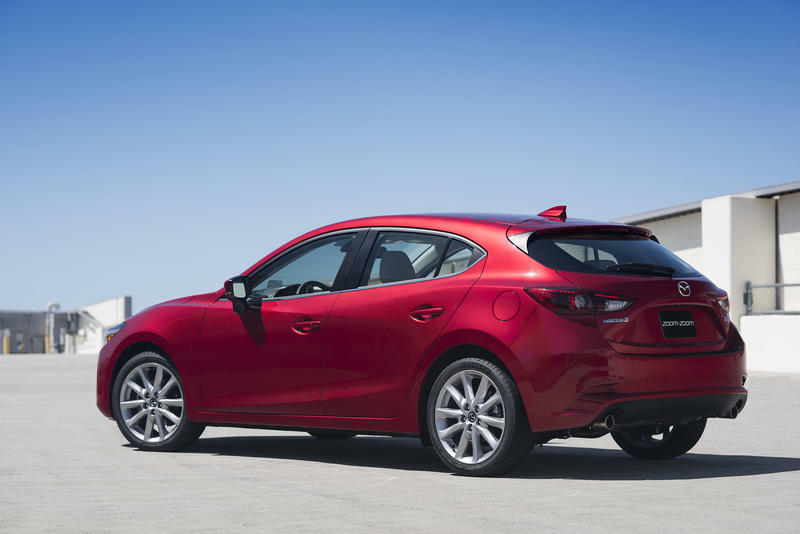 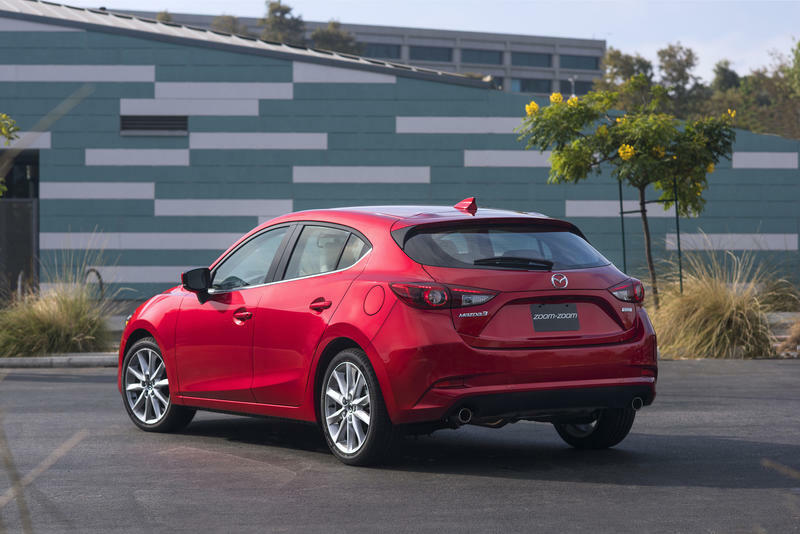 The 2019 Mazda3 with the company’s Skyactiv-X engine will make its debut at the LA Auto Show later this month. 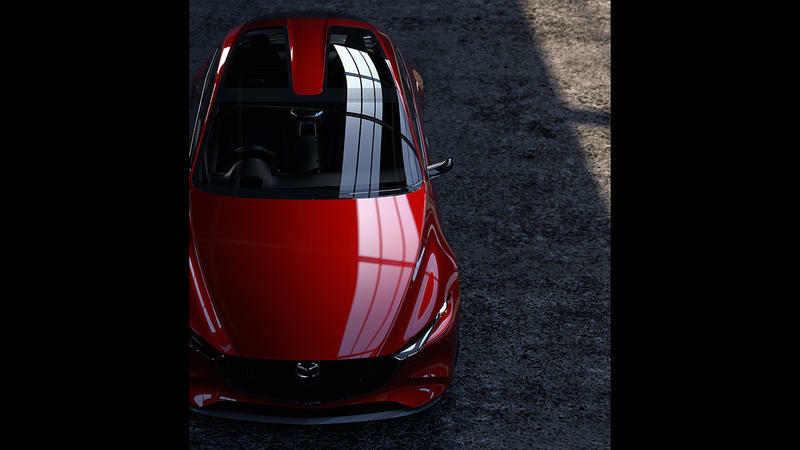 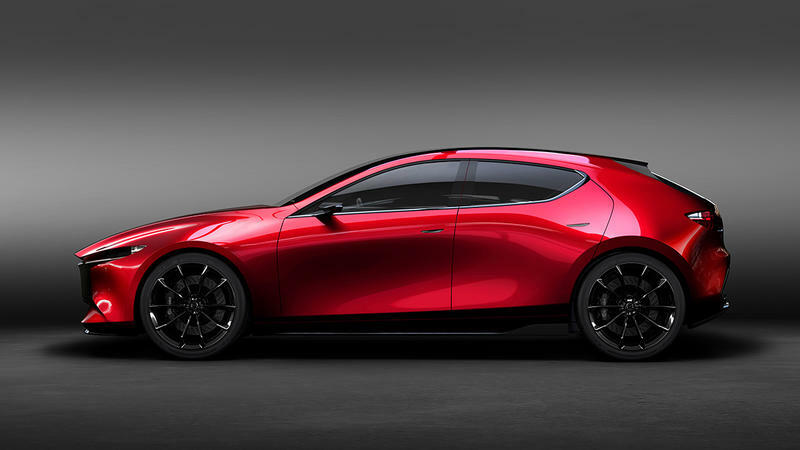 The Mazda Motor Corporation announced the 2019 Mazda3 will feature an all-new design that “embodies the essence of Japanese aesthetics.” Hopefully that means the automaker took a lot of inspiration from the Kai concept (below) that came out a few years ago. 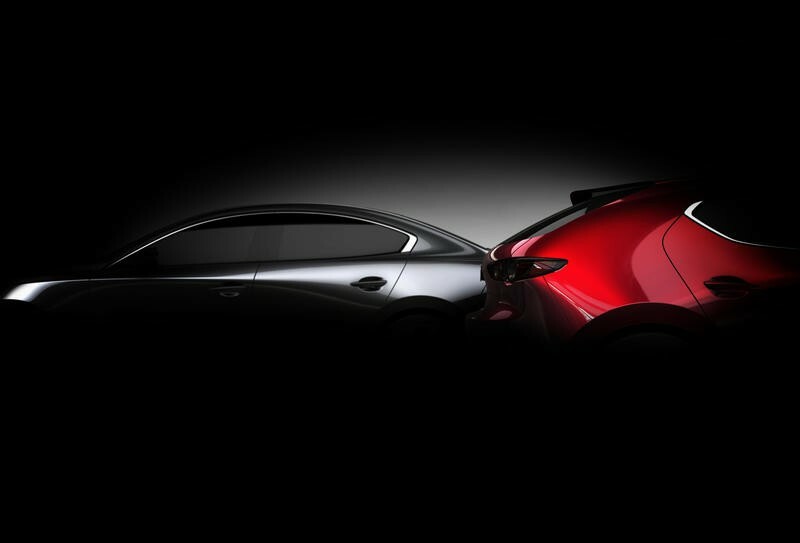 The 2019 Mazda3 will also feature the new Skyactiv-X engine, which is Mazda’s answer to EVs (for now). 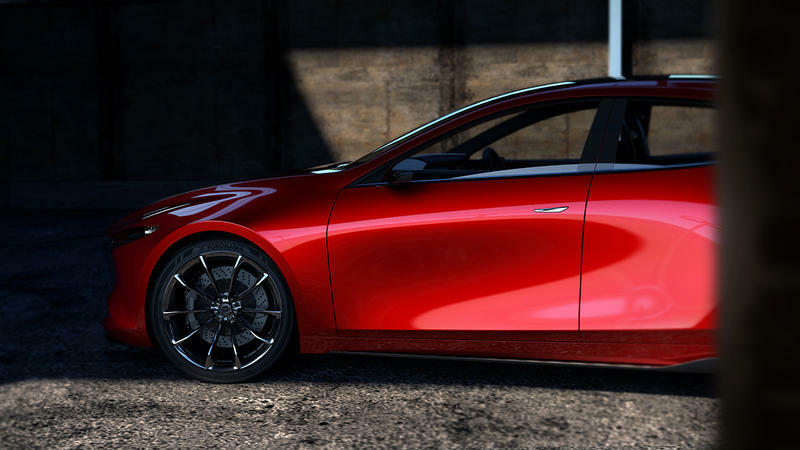 Instead of putting a battery into a car, the manufacturer decided to innovate with fuel efficiency by managing to achieve the lowest possible emissions from a gas engine. 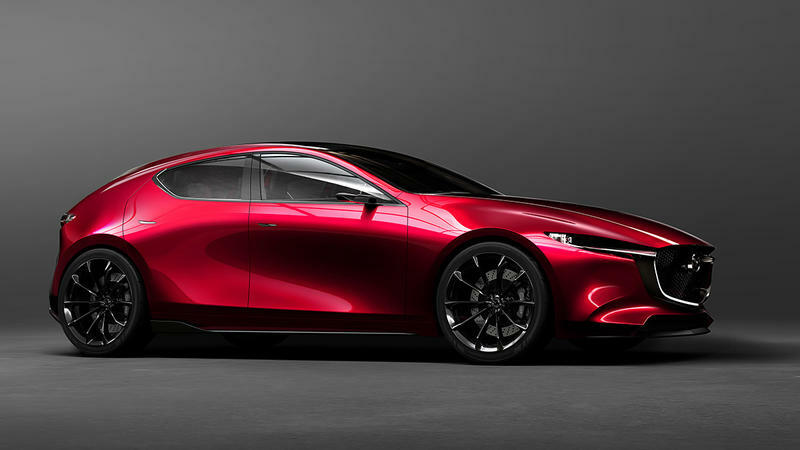 It should provide an interesting wrinkle as car manufacturers continue to turn away from combustion engines to EVs. 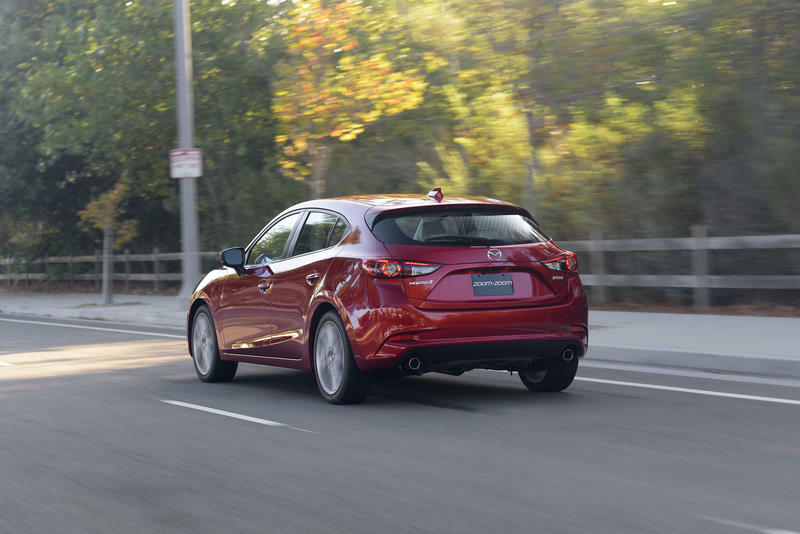 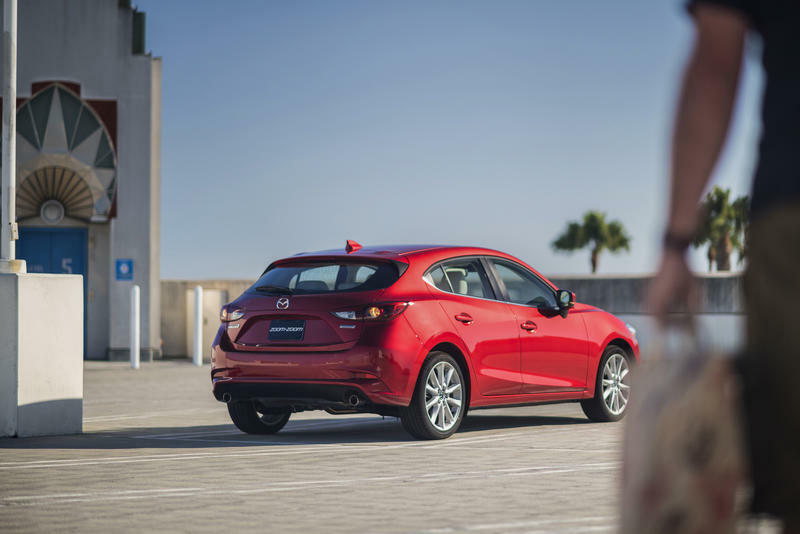 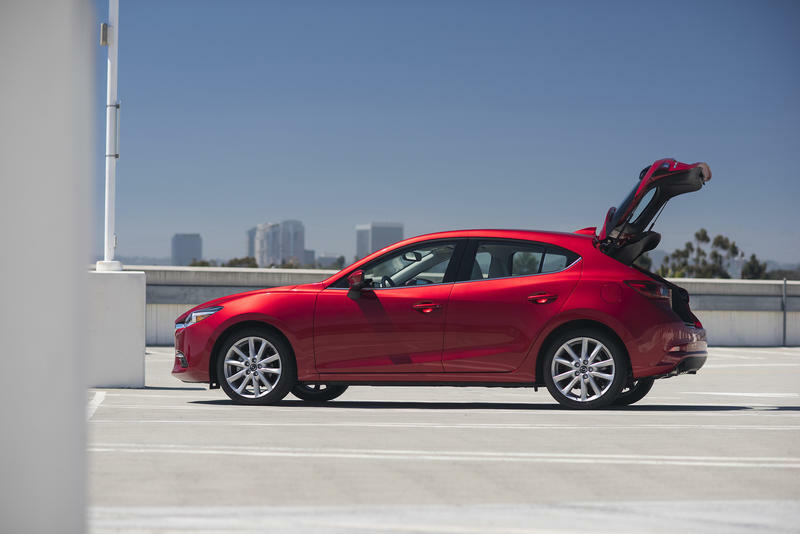 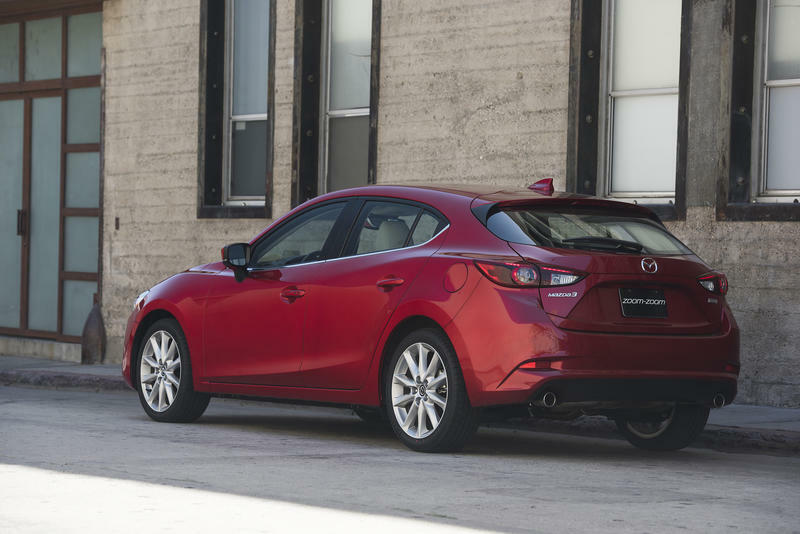 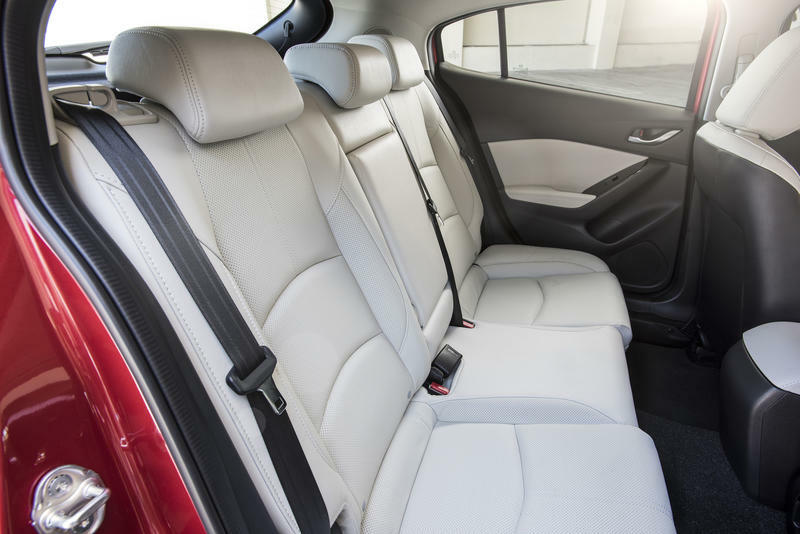 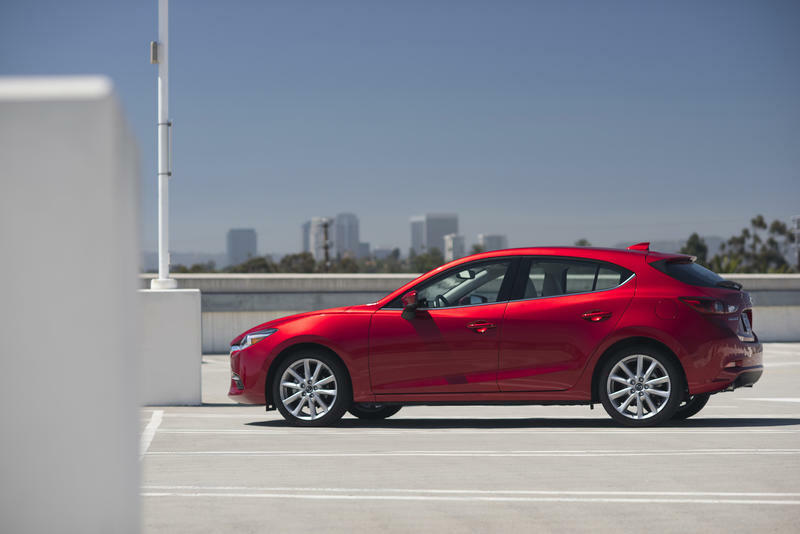 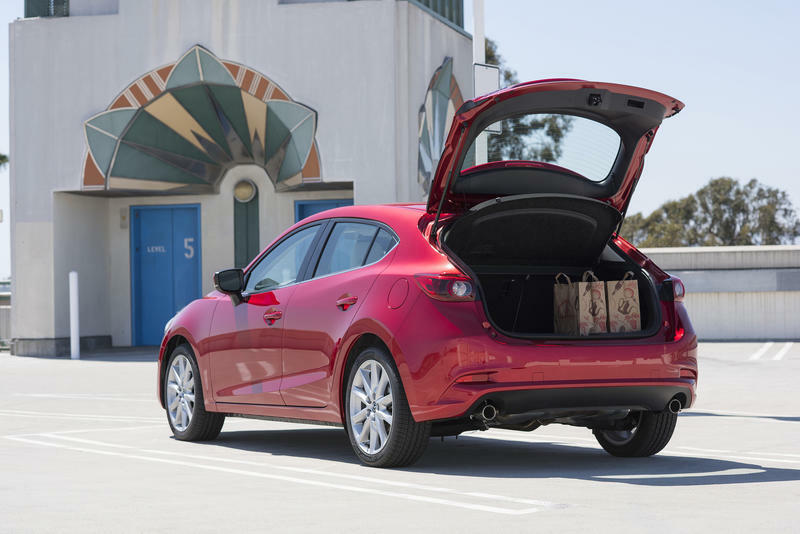 We got an opportunity to get behind the wheel of a Skyactiv-X Mazda3 earlier this year and came away quite impressed by the engine’s performance. 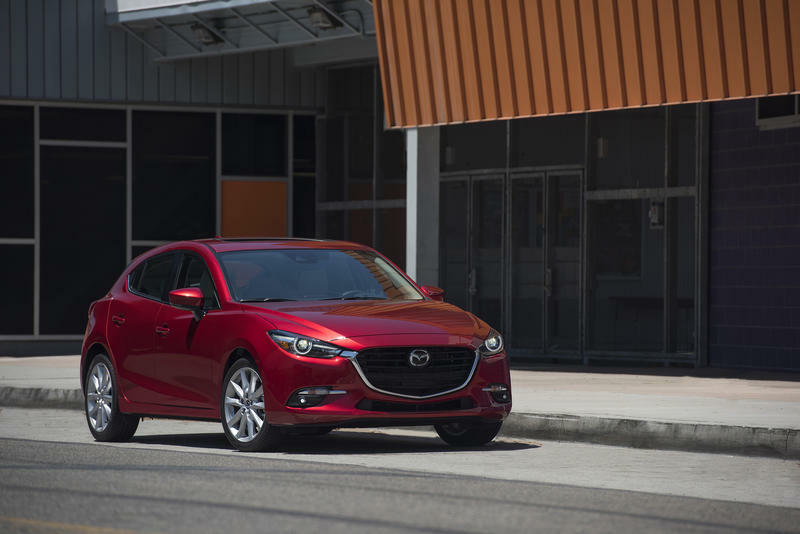 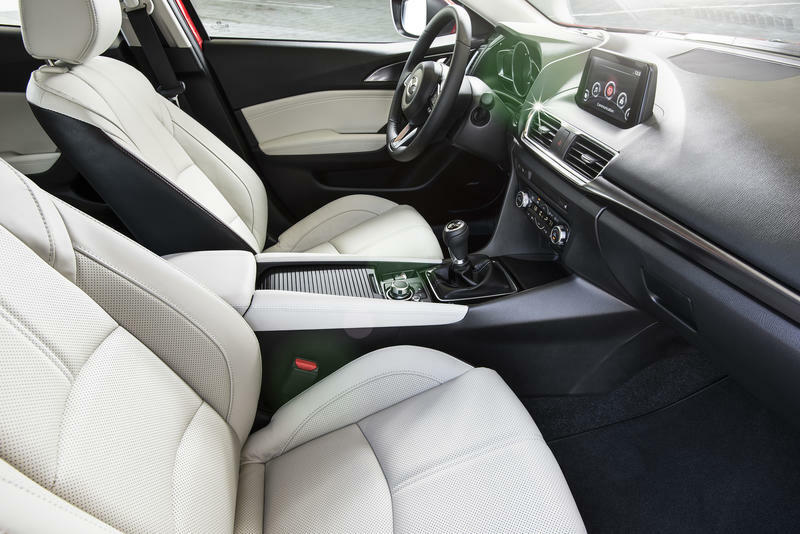 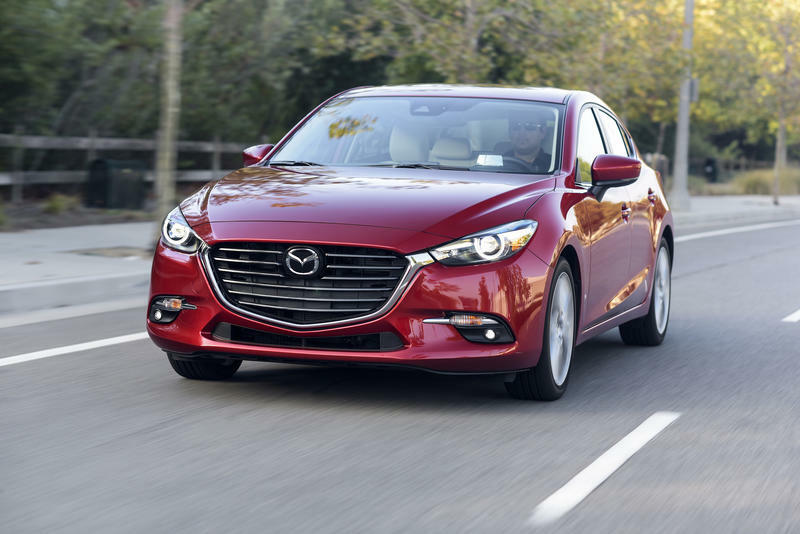 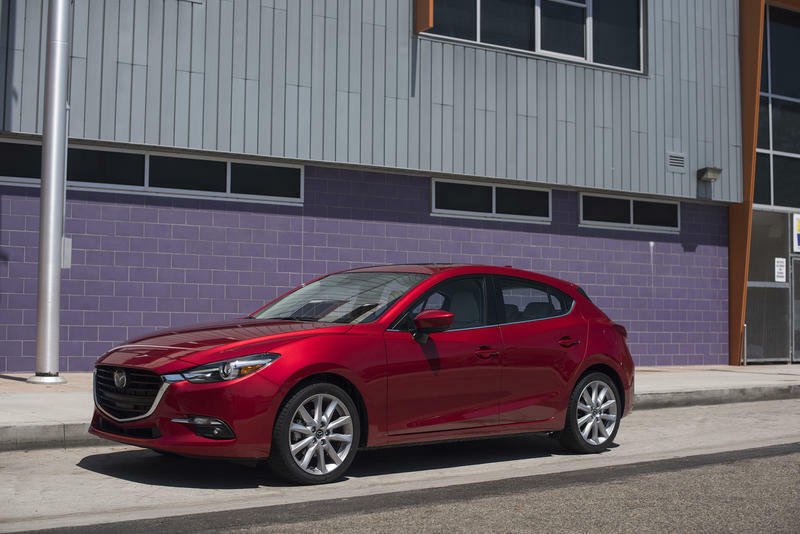 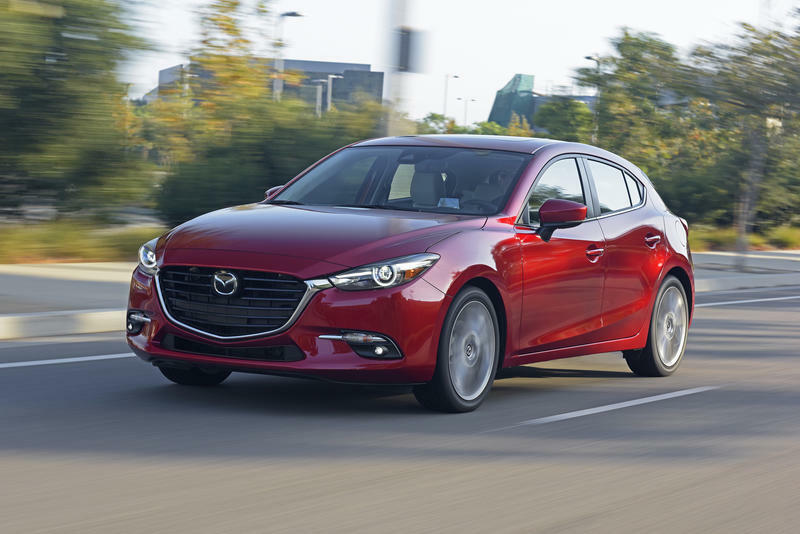 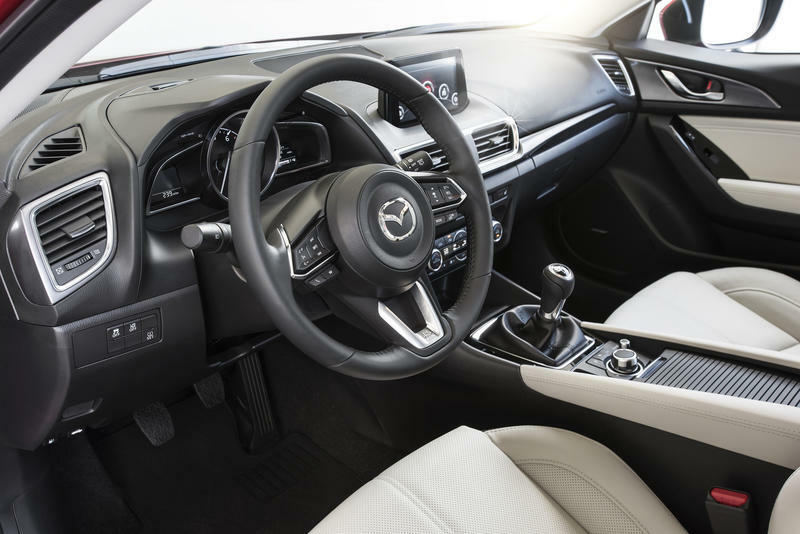 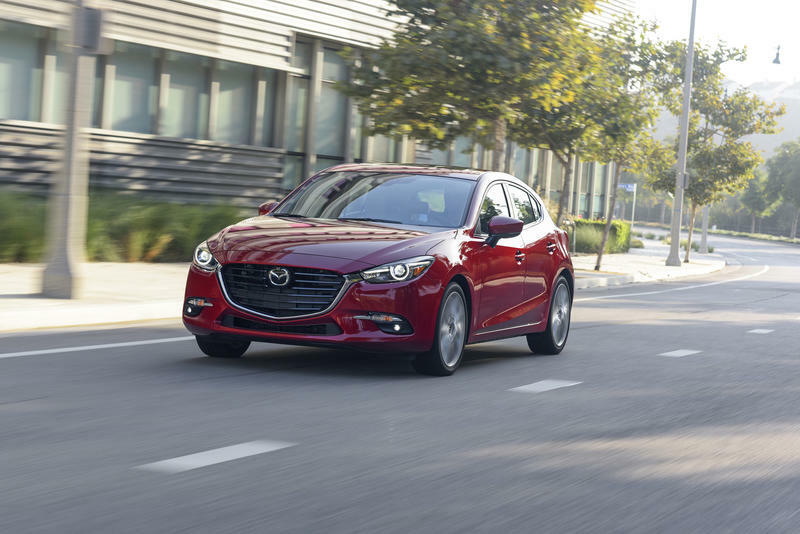 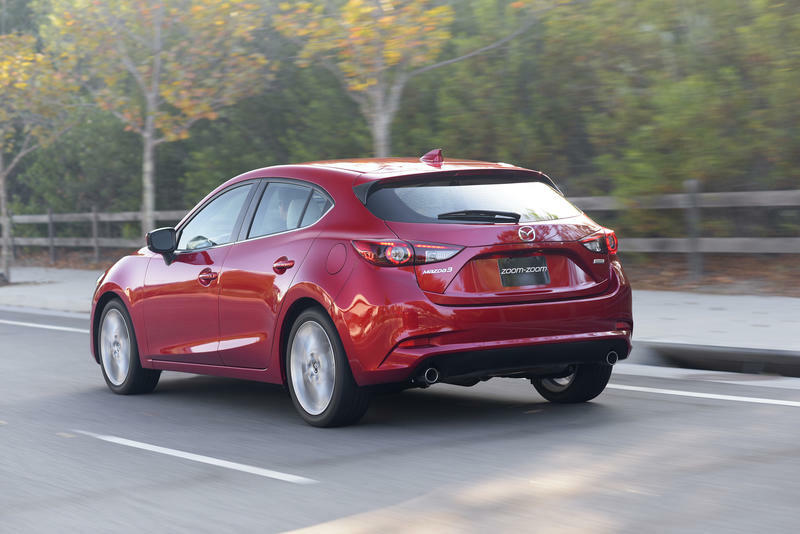 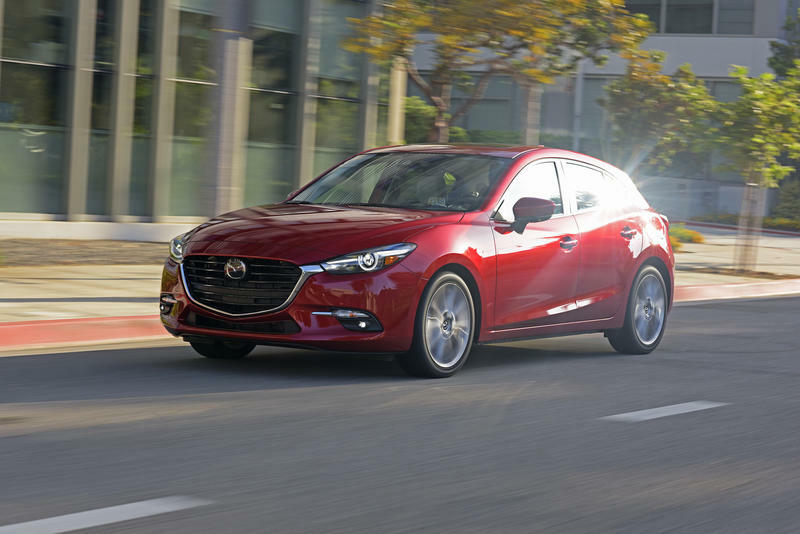 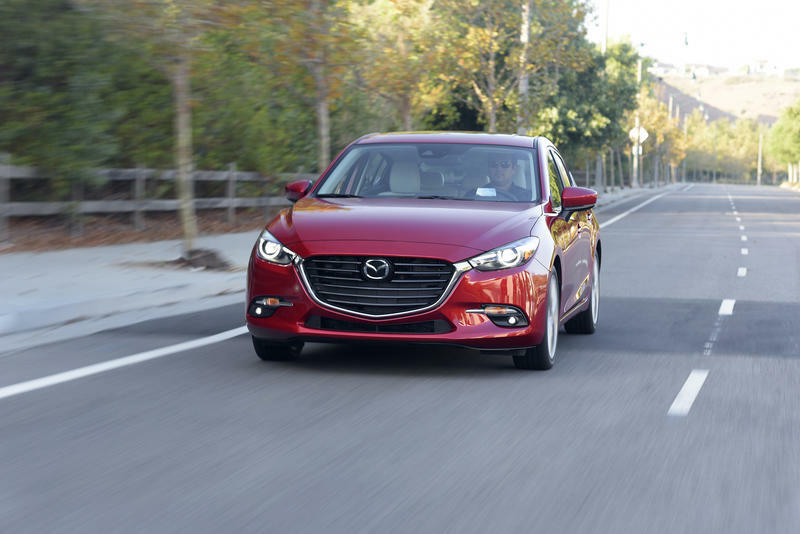 We’re also hoping with the 2019 model, this is the year the Mazda3 gains support for Apple CarPlay and Android Auto following the lead of the CX-9 and Mazda6. 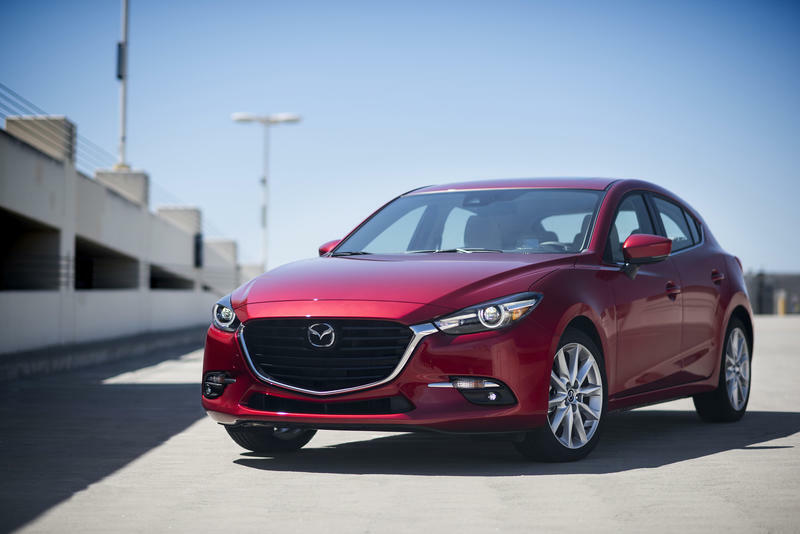 The LA Auto Show takes place from November 30 to December 6 at the Los Angeles Convention Center.